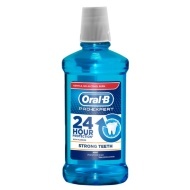 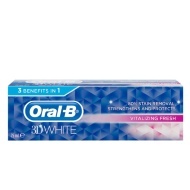 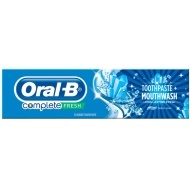 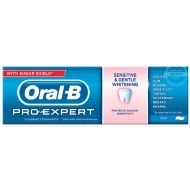 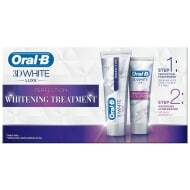 The Oral-B brand is a worldwide leader in the over $5 billion brushing market. 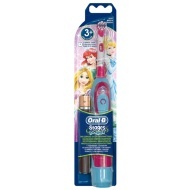 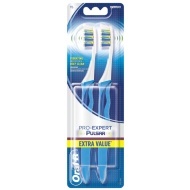 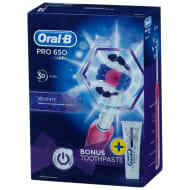 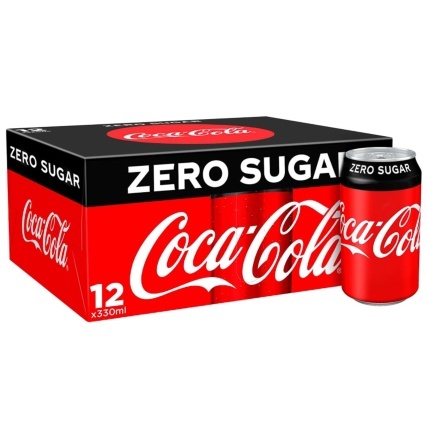 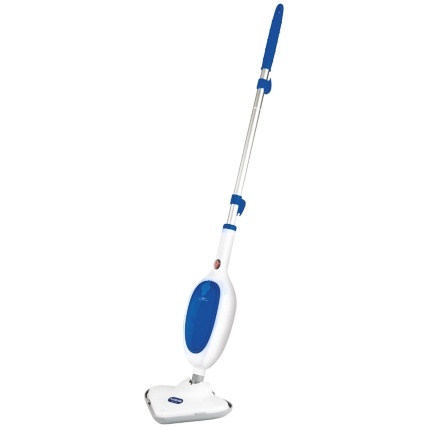 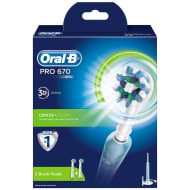 Part of the Procter & Gamble Company since 2006, the Oral-B brand includes manual and power toothbrushes for children and adults, oral irrigators, oral care centers and interdental products, such as dental floss. 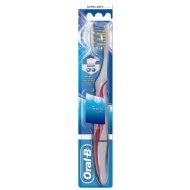 Oral-B toothbrushes are used by more dentists than any other brand worldwide.